This is the newest edition released January 2010! 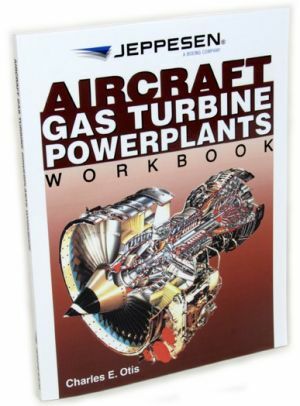 Contains questions from each chapter in the Aircraft Gas Turbine textbook with page references. Packed with illustrations and explanations. Written by Charles Otis.